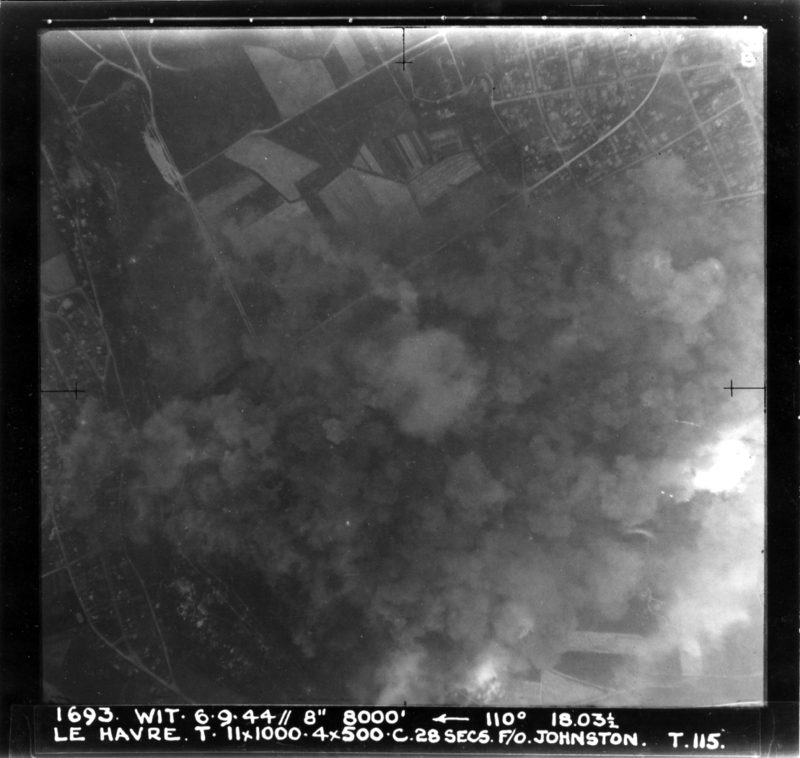 311 Lancasters bombed German fortifications and transportation targets. Flew #2 to S/L Smith this afternoon – very quiet trip – no flak or anything. Took a spare gunner for Johnny today – he’s got a cold. Flew close formation and I’m all done out tonight.